Music by Kim Allen Kluge and Kathryn Kluge. The story of two Christian missionaries (Andrew Garfield and Adam Driver) who face the ultimate test of faith when they travel to Japan in search of their missing mentor (Liam Neeson) – at a time when Christianity was outlawed and their presence forbidden. 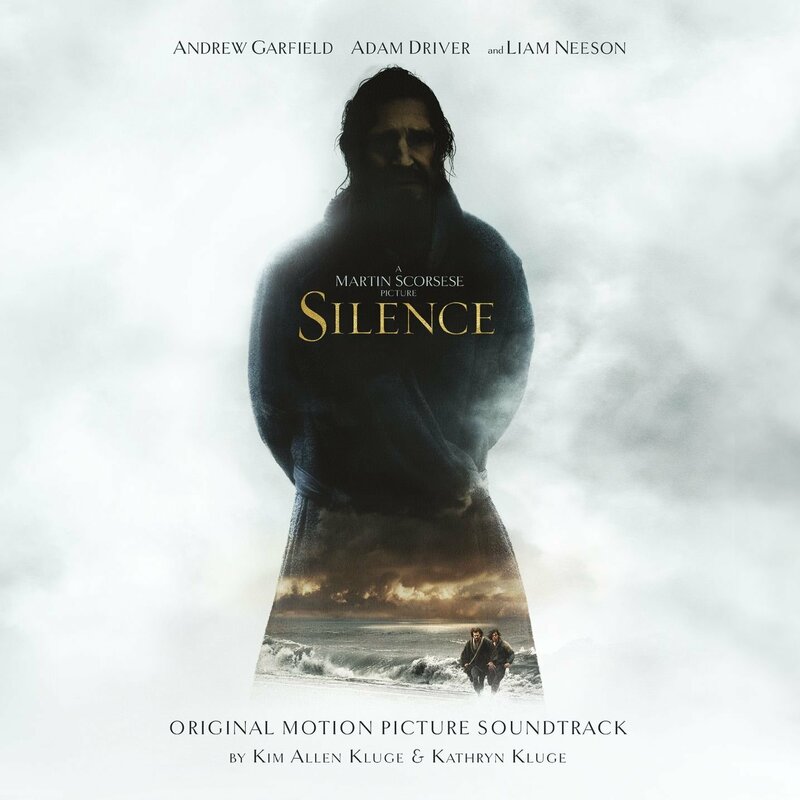 The movie soundtrack of Silence will be released on February 24, 2017 by Rhino Warner Classics.